It contains a list of 10 Projects tested , which you can make and experiment it with for your further development. 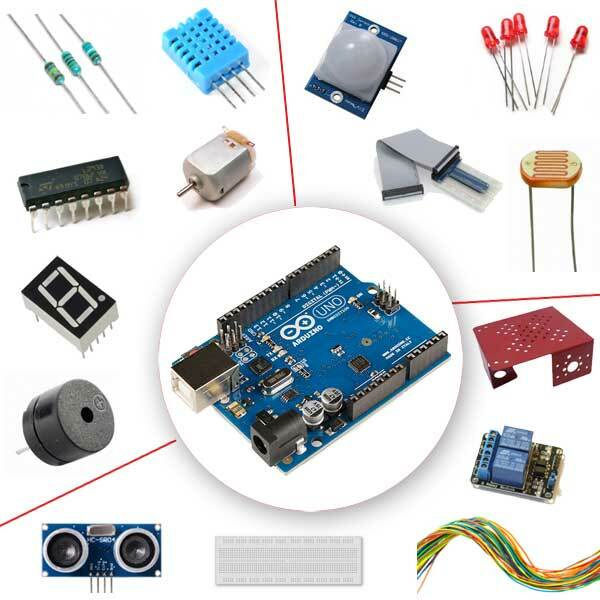 The manual consists of 10 projects which are tested and ready to rock to help to understand the basics of embedded systems. This Kit is very unique in terms of what it has to offer and is exculsively available on KNS only. 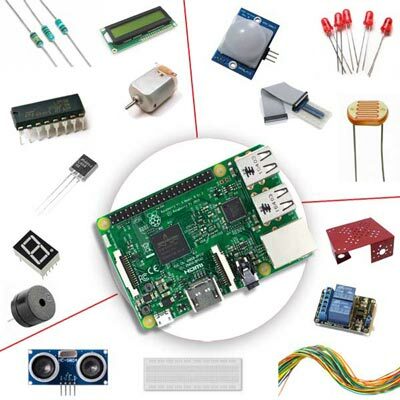 It is a truly DIY kit for those who are looking to build cool awesome projects on their own.This kit will help you to transform yourself from a begginer to a expert in Developing projects using Raspberry Pi? 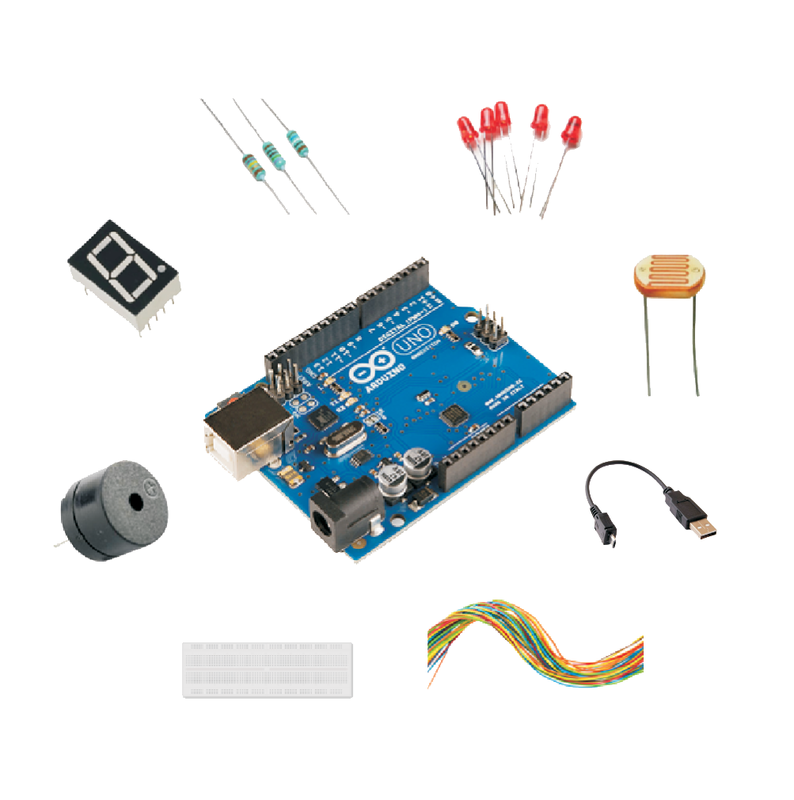 An awesome Self learning kit exclusively for those who are willing to learn and experiment the thing on their own . With detailed manual and step by step procedures, it is just a cake walk for engineers, DIYers and hobbysit to get started with the Awesome projects. Stop Thinking and Get started.